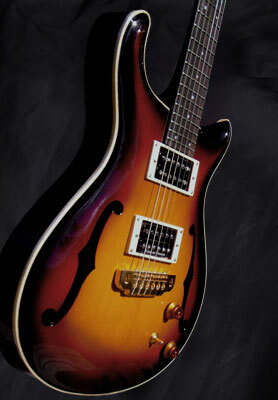 Basic price includes finished instrument in satin finish, without hardware and electronics. Actual price depends on used materials quality. Basic price includes standard quality material. Top and back are hand carved. Electronics: pickups, mixes, actives, potentiometers and switches: prices depends on our suppliers prices. Prices can be changed by our suppliers price changes.